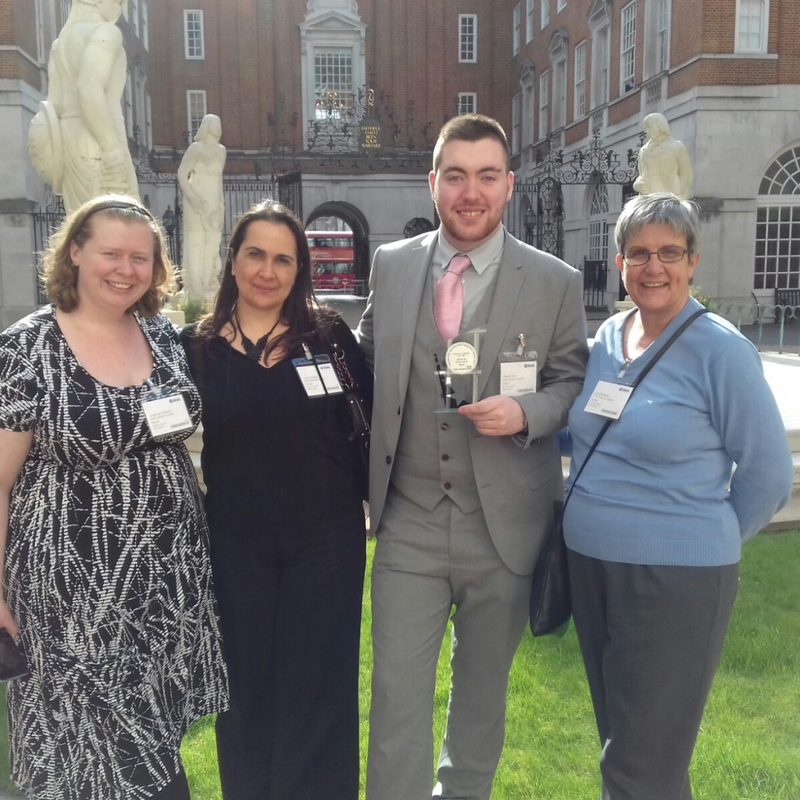 Darren Ash, 22, completed his 12 month business administration apprenticeship through the Trust’s Gateway Academy Apprenticeship programme in June 2017. He had been placed in the Kidney Clinic in Renal Outpatients. “I was placed in the Kidney Clinic, dealing with patients on the waiting list for a transplant, those dialysing to combat kidney failure, and people hoping to donate their kidney to either their relatives or friends – or a complete stranger in what is called non-directed altruistic kidney donation. I had worked for BT previously in a call centre and decided to leave that role. I went to my local job centre to enquire about some financial support to allow me to attend interviews, and the advert for this apprenticeship had been left on the printer by another staff member. I applied that day."